The sessions can be integrated into different compulsory subjects offered in a Post Graduate Course (PGC) to become science secondary school teachers. Sessions offer participants the opportunity to experience the educational potential of the SSIBL approach. 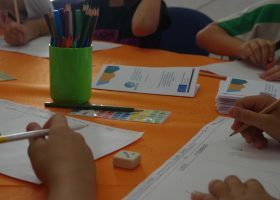 Sessions are mainly focused on immersion experiences and the development of specific teaching skills necessary for the enactment of a socio-scientific inquiry-based learning (SSIBL) approach in real contexts, with a special emphasis on the promotion of designing skills to enhance participant’s capacity to bring relevancy into the classroom and to adapt to their students’ needs and motivations. The sessions can be integrated into different compulsory subjects offered in a Post Graduate Course (PGC) to become science secondary school teachers. The first session focuses on the nature of science and the implications of scientific and technological advances, setting the stage for discussing the need to promote scientific literacy and RRI through science education. The following sessions are designed to experience and discuss the potential of SSIBL for addressing current needs in science education. For this purpose, pre-service teachers are asked to identify SSIBL scenarios in the media, to carry out inquiry on the related SSI, map the controversy and develop informed-opinions taking the role of learners. 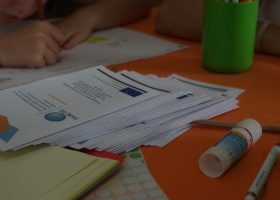 Afterwards, participants are asked to take the role of reflective practitioners and analyse the educational potential of the approaches being experienced, reflecting on teaching skills related to their use in the classroom. The following session works on some of those specific teaching skills, with special attention to how to guide open-ended tasks and the use of questioning to support student inquiry and argumentation. 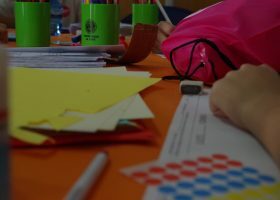 The final sessions are intended to support pre-service teachers in the design of SSIBL classroom activities, providing them with quality criteria to self-evaluate and improve their designs. Reflect on the specific reasons for students’ low engagement and interest in science learning. Reflect on current educational demands and the kind of science education required nowadays. 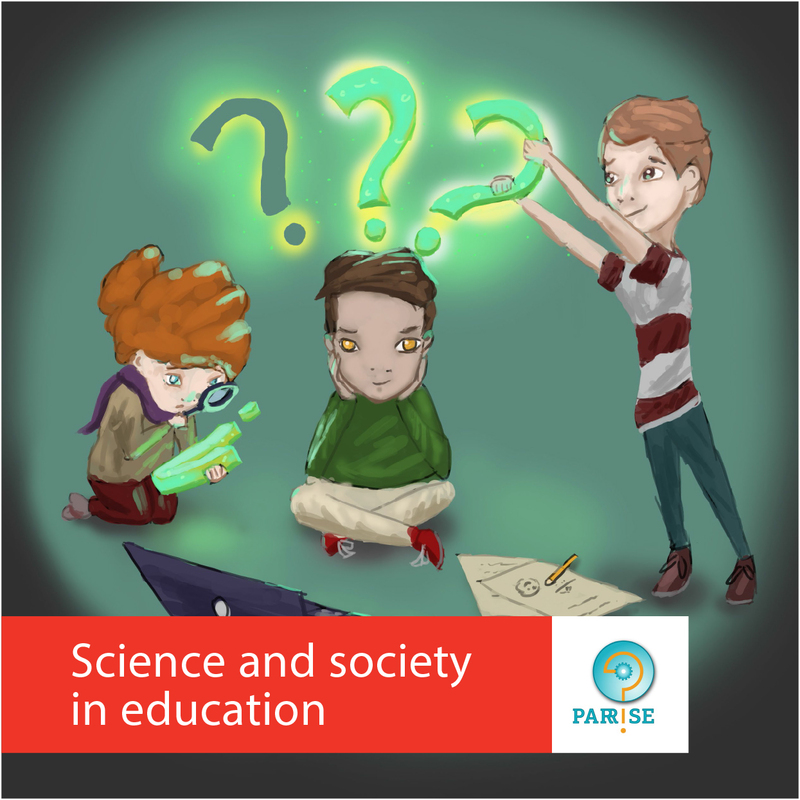 Explore and experience classroom activities and resources for learning science through inquiry about socio-scientific issues (SSIBL). Explore the potential of SSIBL for increasing students’ interest and engagement in science learning. Recognise the potential of SSIBL for the development of students’ competences, critical thinking and scientific literacy. 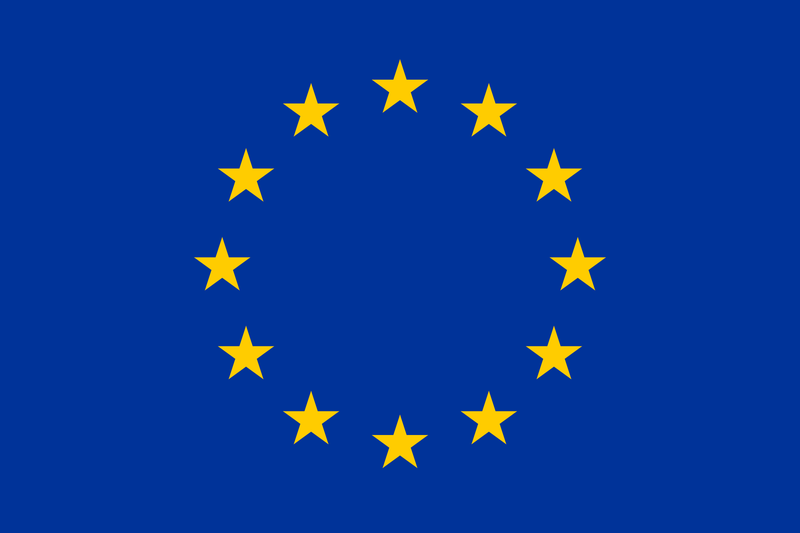 Identify links between SSIBL and the Spanish curriculum for secondary school science. Identify key features associated with the SSIBL approach. Reflect on teaching skills required to successfully implement the SSIBL approach. Design SSIBL classroom materials and develop a lesson plan for working on them, setting out the expected learning outcomes and how to assess them. Critically evaluate SSIBL materials and interventions. Develop skills related to the use of media for the introduction of relevant scenarios for inquiring about SSI. A.) To what extent does our SSIBL TPD programme influence participants’ views of teaching and learning science? C.) What are the most or least useful activities in the SSIBL programme for teachers and what further needs do they have?